Just a mini post to wish you all a very Merry Christmas! Whether you’re in New York or elsewhere, I hope you have a glorious day with lots of treats and loved ones… and an afternoon snooze. 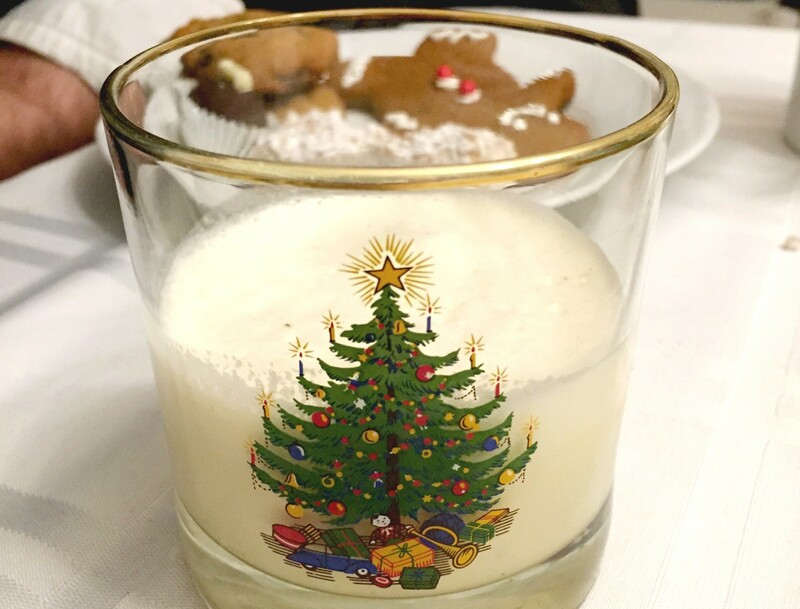 Sadly, I’m working in the city today – but I definitely got my fill of eggnog on Long Island last night, courtesy of Ryan’s family. Now I’m looking forward to getting back to him, Georgia, our little Christmas tree and the yule log tonight. And until then, I plan on eating nothing but chocolate. I am so appreciative of you all for reading about my adventures and tips this year – thank you. Wishing you and yours a very Merry Christmas. 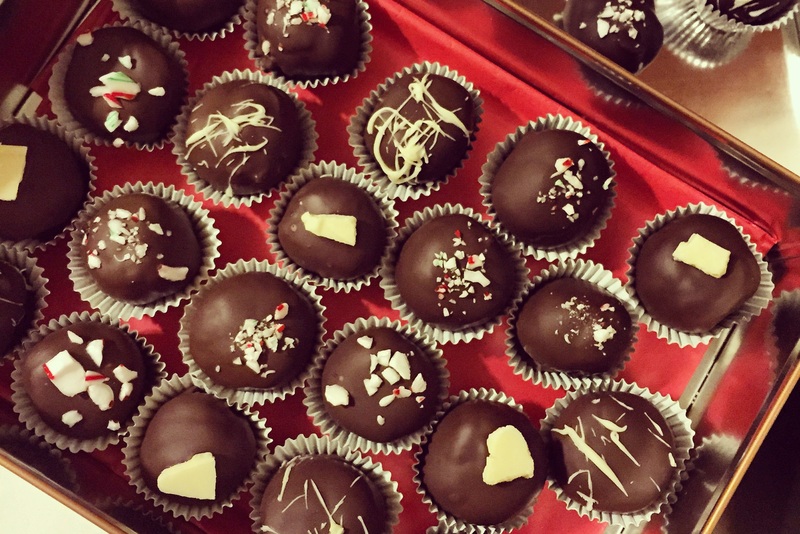 I made these truffles for presents – and I’m chuffed with how they turned out. Thanks to A Beautiful Mess for the recipe! Happy Christmas! Can’t believe they have you working, but I hope you’ve managed to find some mince pies, mulled wine and Christmas crackers! those truffles look fabulous! I really want to try making them myself one day! Hope you had a wonderful holiday in the best city in the world! !